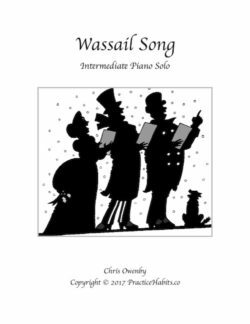 An intermediate piece that challenges students’ coordination between the LH ostinato and the RH minor melody. 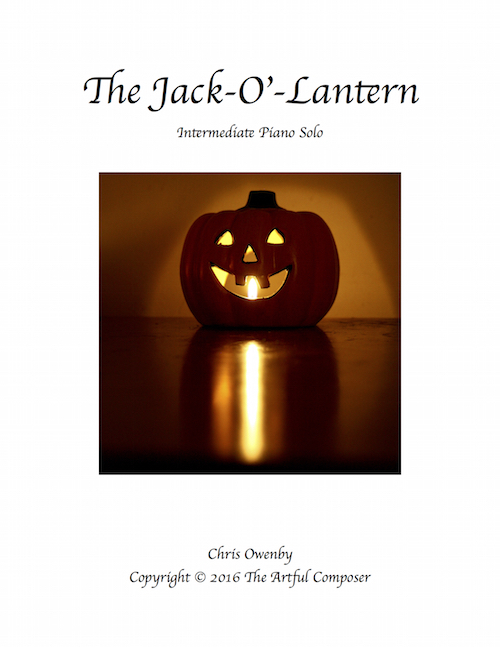 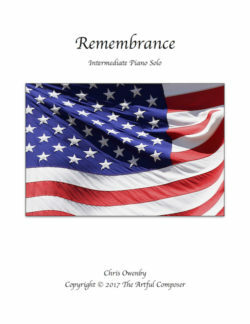 The Jack-O’-Lantern is an intermediate piece for solo piano that incorporates musical devices such as ostinato, slur, and staccato. 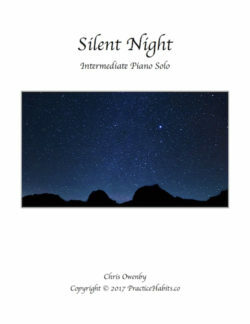 This piece challenges students’ coordination between the LH ostinato and the RH minor melody.